Chinese Smartphone Giant, Xiaomi is gearing to launch budget smartphone Redmi 3. Reports are saying that the Xiaomi will launch Redmi 3 on April 6. It could come with two variants, one variant will possess fingerprint sensor which will also differentiate it from other variant. 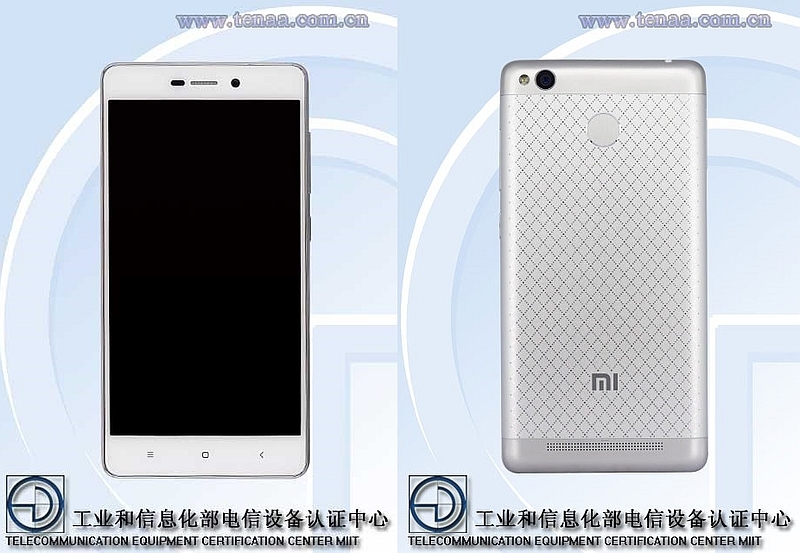 The upcoming Redmi 3 will have fingerprint scanner variant and it was spotted on Chinese certification website TENAA. You might know that Redmi series consist of budget phones while as Redmi Note Series contain phablet sized smartphones and Xiaomi is gearing to launch budget series smartphone under “Redmi” series. Redmi 3 was launched in January and it doesn’t featured fingerprint sensor, unlike its Note variant phones like Redmi Note 3 are featuring Fingerprint sensor. 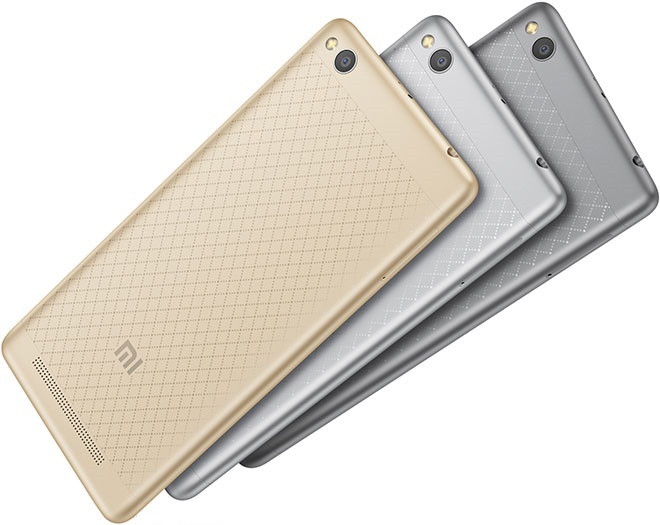 Images displaying Redmi 3’s fingerprint scanner also showed features of this budget smartphone. Redmi 3 will sport a 5 inch HD Display, 2GB Ram, 16GB inbuilt memory (Expandable upto 128GB), 1.5GHz processor and it will come with Qualcomm Snapdragon 616 octa-core processor. Its massive 4100 mAh battery has also caught attention of the users. Also, this smartphone will feature 13 megapixel rear camera with LED Flash [ f/ 2.0 Aperture], PDAF auto-focus with 1080 pixels full HD Video recording. It will have 5 mp front facing camera and it also supports full HD recording. It supports dual sim and it comes hybrid dual SIM Slot which means it support Micro SIM including Nano SIM.